Special units receive cases which local officials want to put into ‘cold storage’, says officials. Senior Delhi police officers feel the number of cases transferred from district police to special units has been on the rise due to several reasons, including district police’s hasty approach to end the investigation in sensitive cases. New Delhi: Is it the district police’s hurry to wash off their hands from sensitive cases, that has increased the rising number of cases transferred to special units such as crime branch and special cell? 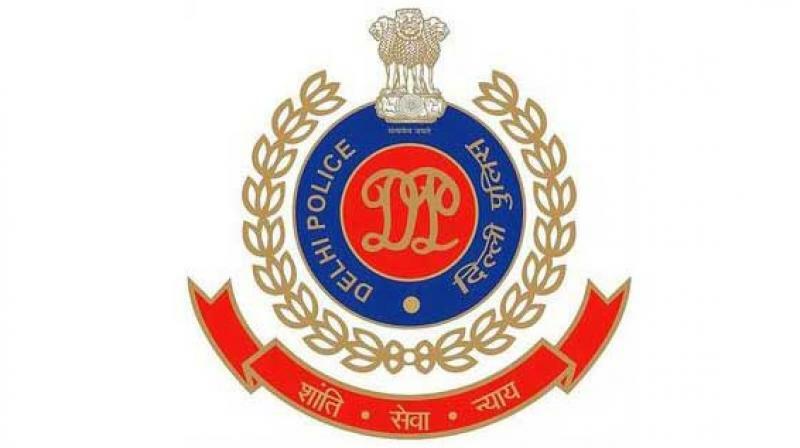 Senior Delhi police officers feel the number of cases transferred from district police to special units has been on the rise due to several reasons, including district police’s hasty approach to end the investigation in sensitive cases. The officers claim that the special units receive cases, which local officials want to put into “cold storage”. “But in districts, the communication is faster and there is not much movement of files which sometimes creates the impression that the special units are dumping grounds,” he added. A senior officer posted in one of the special units said the DCPs are in a hurry to transfer sensitive cases from districts to special units and sometimes move a plea for transfer within hours. The officer felt there is a lack of a sense of accountability. “Earlier the deputy commissioners of police (DCPs) would fight if the senior officers asked them to seek transfer of even sensitive cases to Special Cell or Crime Branch, but now the DCPs themselves move files requesting transfer of the cases. Giving an example of JNU leader Umar Khalid attack case was transferred to the Special Cell within 24 hours itself,” he said. Another officer, posted in a district, however, said the local police is overburdened. “Also, the lower-ranked officials are burdened with several cases at a time and if senior officers feel a case requires in-depth investigation, they move the file for transfer of the case,” he said. Citing the Burari case, in which 11 people were fou-nd dead under mysterious circumstances at their ho-me on July 1 in the north Delhi, he explained that the case required an in-de-pth probe as to what drove the members of a prosperous family to embrace death in such a way. Sometimes cases are tra-nsferred to special units even after the local police has made arrests since the complainants are not satisfied with the probe or if the case is very sensitive. The case in which a female flight attendant allegedly committed suicide by jumping off the terrace of her house in south Delhi’s Panchsheel Park, was transferred to the crime branch after her husband was arrested by the local police because her family was not satisfied with the probe, said a senior officer with the crime branch. An officer, who had been posted with the special cell, the crime branch and also at the district level, said, sometimes if there are cross cases and both the parties are accusing the police of being partial towards the other, the best way to pacify the situation is to transfer the case.